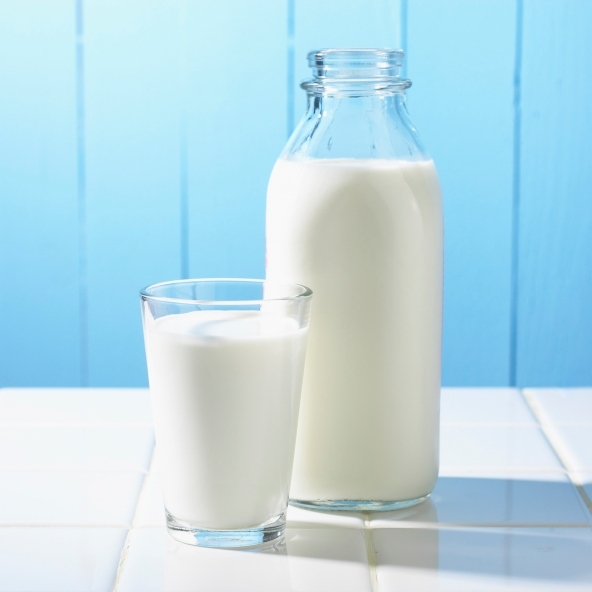 Milk is one of those things that help in nourishing your body. 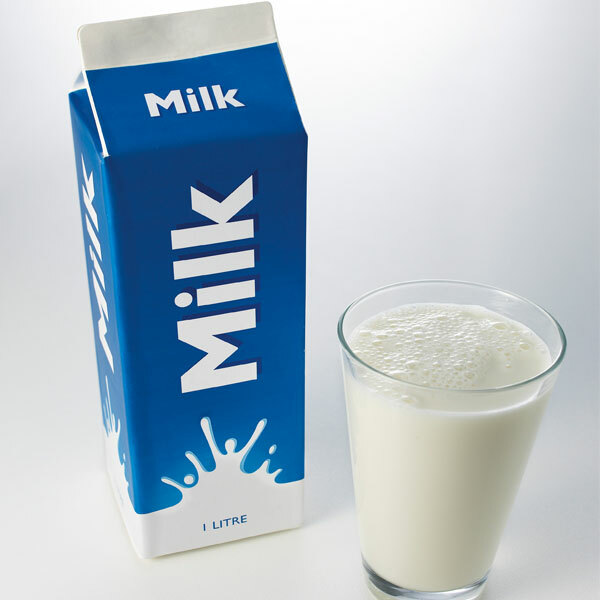 You feel energetic with the very first sip of milk. Dreaming of milk is generally a positive one. however, it depends on the condition of the milk. 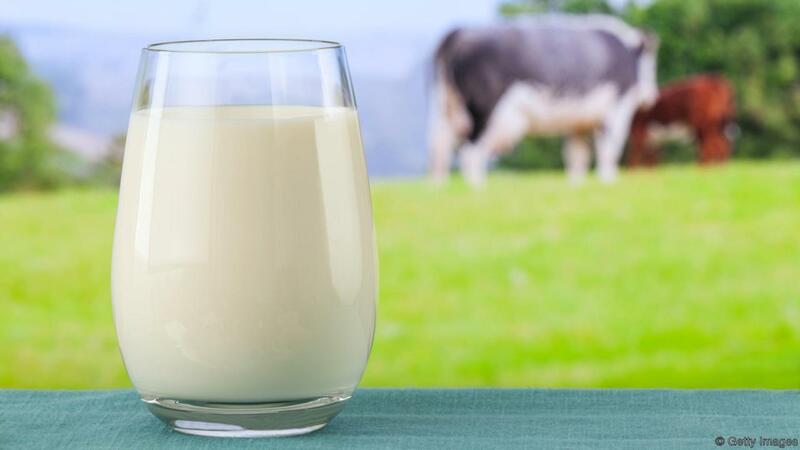 If you dream of a bowl or glass of pure white milk, it depicts good health. 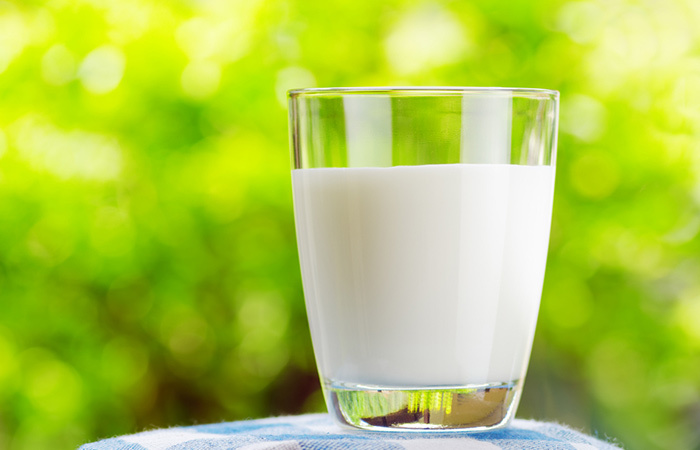 If you dream of drinking this milk and you enjoy the taste of its freshness, you are going to recover from your illness or feel better about your health. 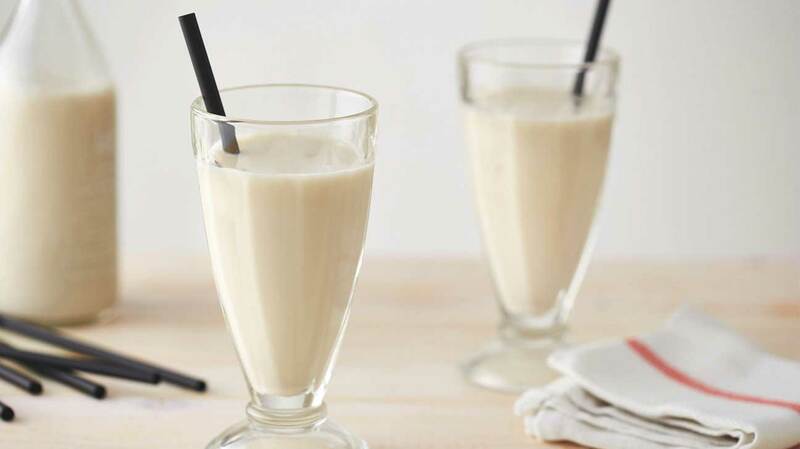 If a person, who has been ill from a long period of time, dreams of consuming fresh and pure white milk, it indicates his eagerness to recover soon and the best part is that he will! 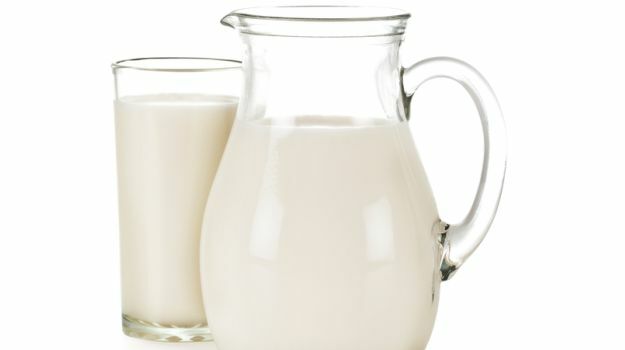 Milk also means emotional nourishment. 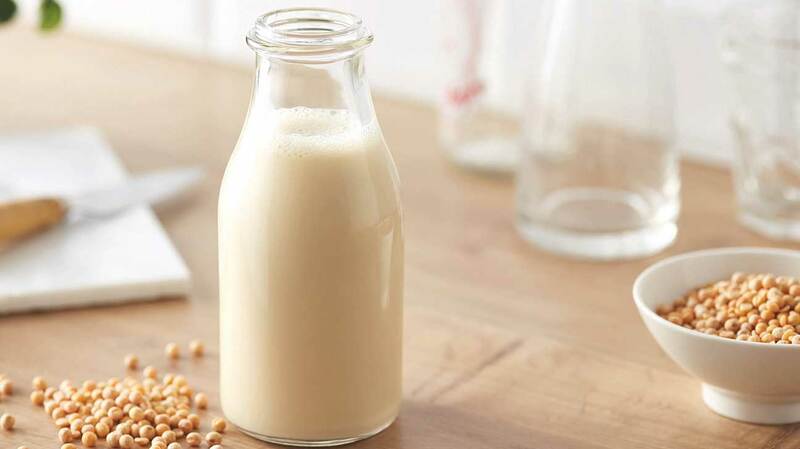 When you boil milk before consuming it, you tend to kill all the germs or whatever bad is present in the milk, before you or your loved ones consume it. If you dream of boiling milk, it means that you are going through that phase in your life wherein all of your negativities are being washed away. Don't worry if the times seem bad. you are at the verge of getting rid of the negativities! 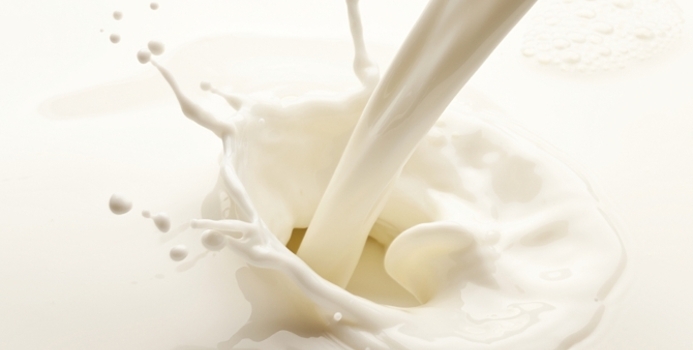 Milk represents motherly love, unselfishness, selfless love, kindness, good omen and bad omen as well. 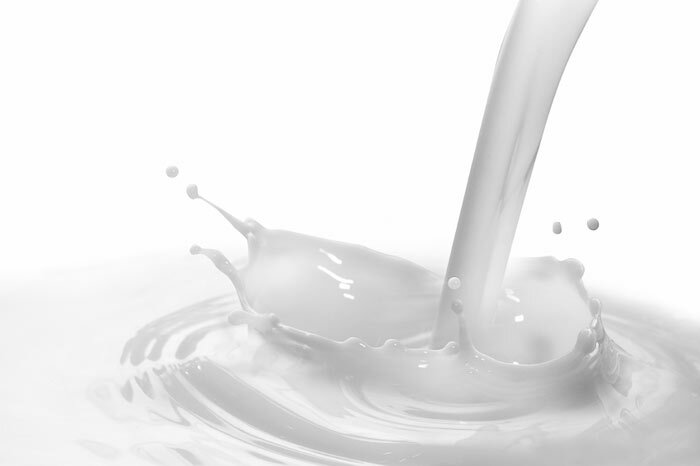 If you dream of boiling and spilling the milk outside the vessel, you are going to get some amazing news in future. Generally, boiling milk is a good sign in dreams since you tend to get rid of all the negativities in life. If you dream of giving good and fresh milk to your kid or breast feed him, it is a sign of good health and prosperity for your angel. 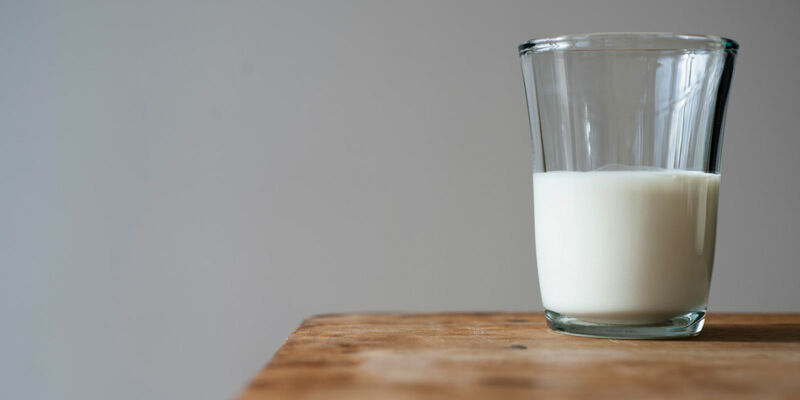 Dreaming of stale milk means that you are going to face some past-related problems in your life. 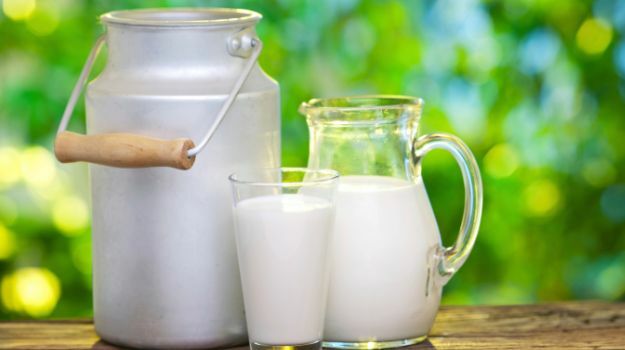 Adding sugar in milk - If you dream of adding sugar in milk and drinking it, you are soon going to be rewarded for your efforts. 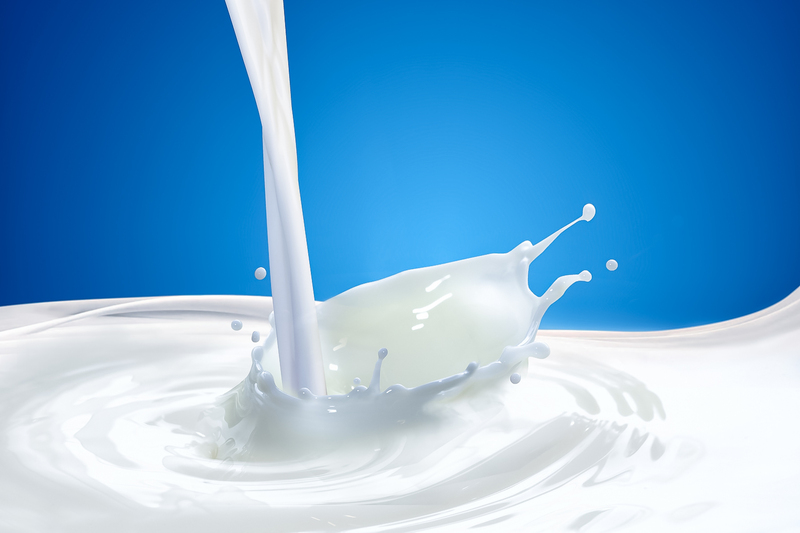 Spoiling the milk - Such a dream indicates putting your efforts in something you know won't work in future. 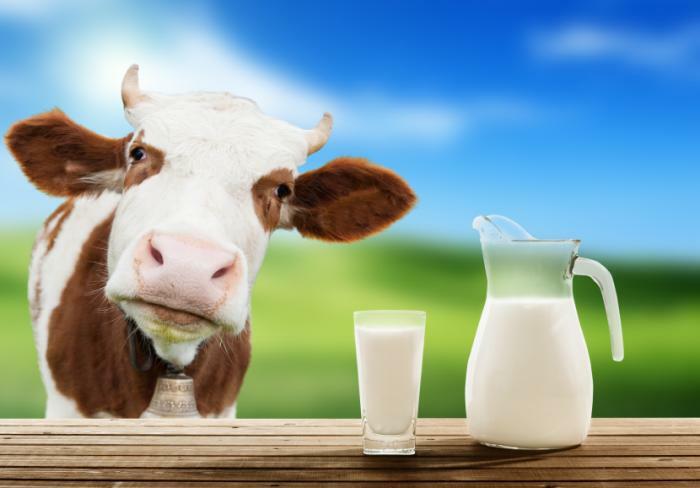 Turning the milk into curd - If you dream of turning the milk into curd, you are going to see some major transformations in your waking life. Purchasing milk portends good times. selling milk - success and good luck. boiling milk - success following great effort. sour and spoiled milk - domestic problems.